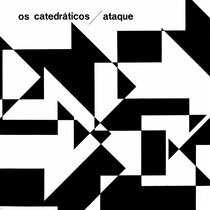 Includes unlimited streaming of Joy via the free Bandcamp app, plus high-quality download in MP3, FLAC and more. 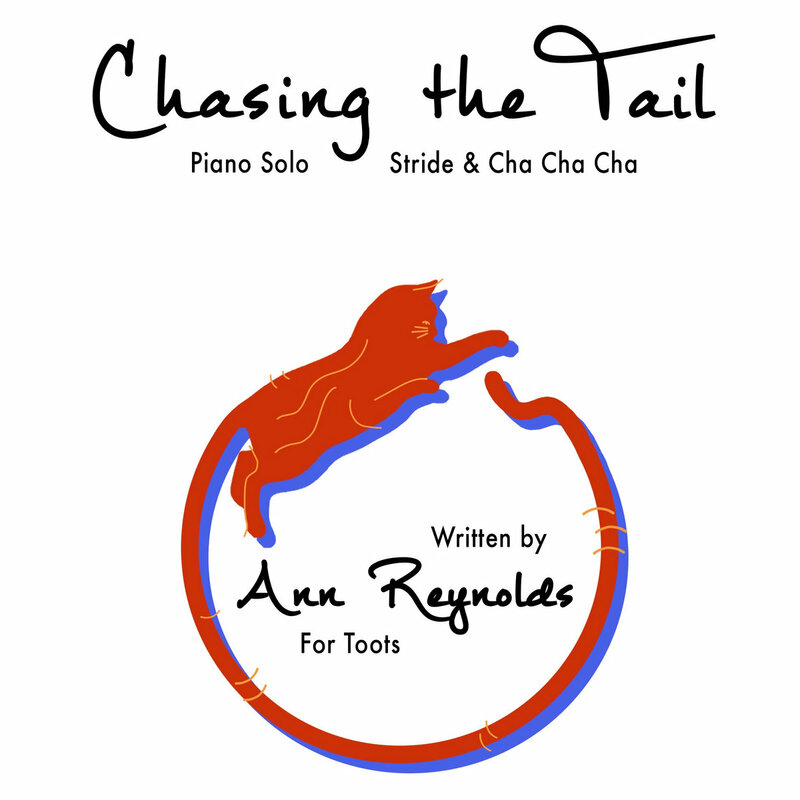 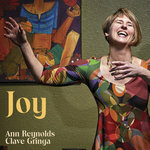 “Joy” is the second release by Ann Reynolds/Clave Gringa of Ann’s original Cuban jazz compositions. 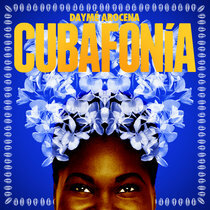 Nine new compositions from cha-cha-cha to Afro-Cuban rumba and folkloric music take you on a musical Cuban journey through the ears of a gringa who is almost Cuban. 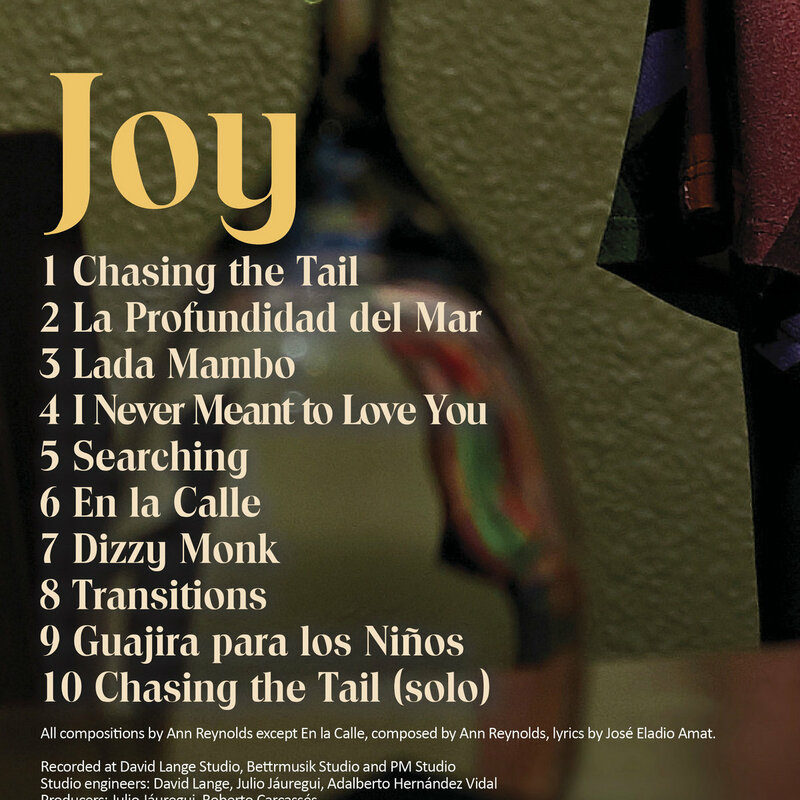 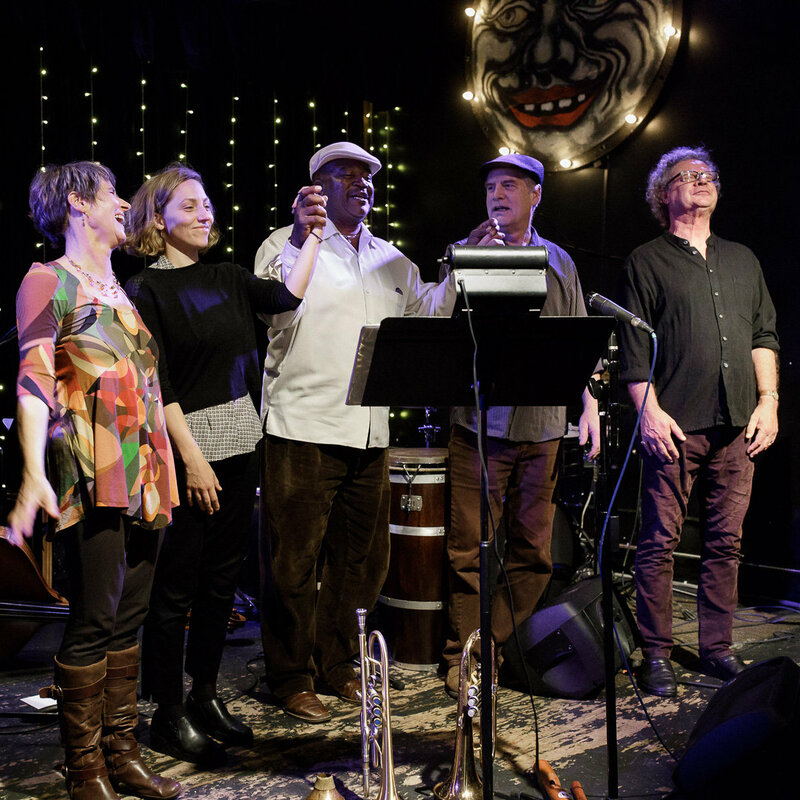 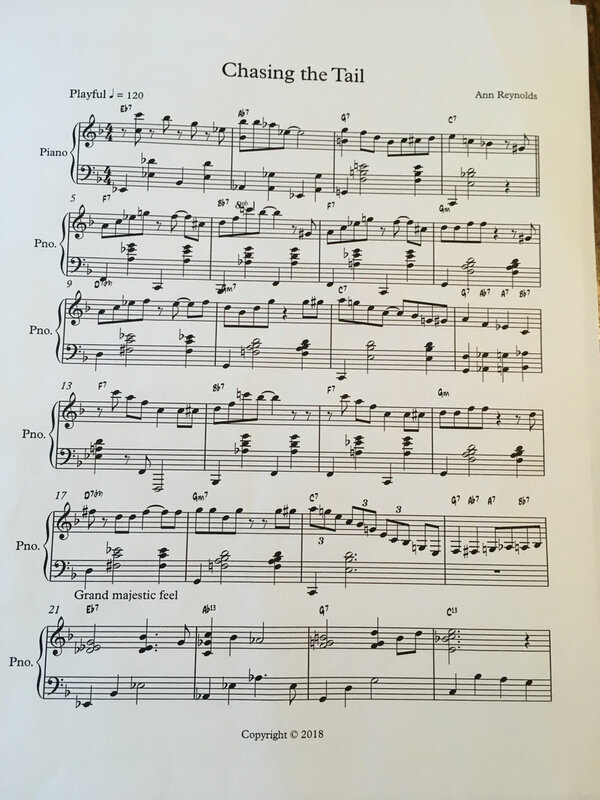 Both Cuban and American musicians interpret these tunes to give a wonderful blend on this recording. 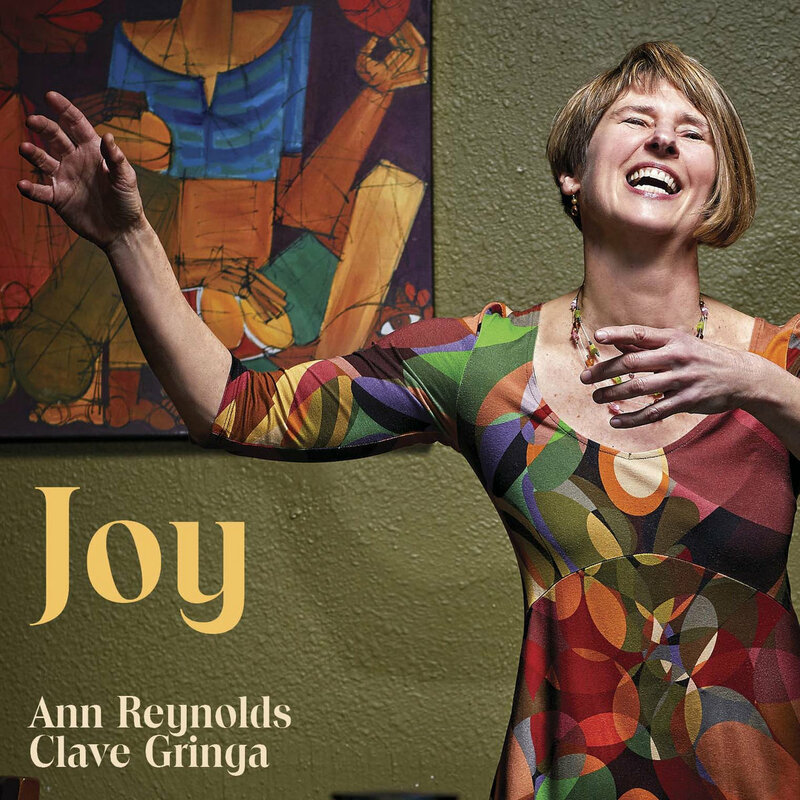 Ann is the gringa who has spent much time in Cuba studying authentic styles and fusing them with her jazz background. 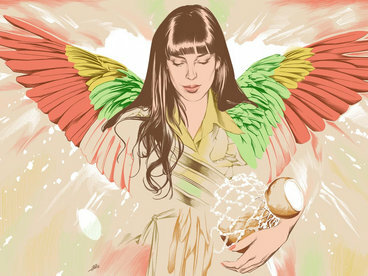 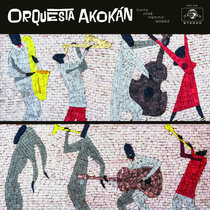 The resulting mix honors both the Cuban traditions and Ann’s life experience. 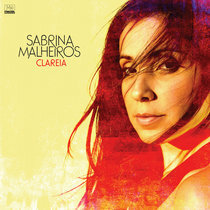 Recorded at David Lange studio, Bettrmusik Studio and PM studio. 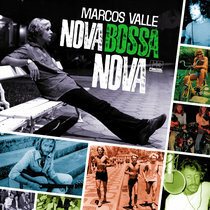 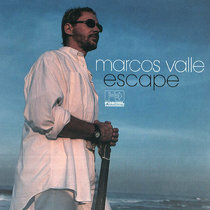 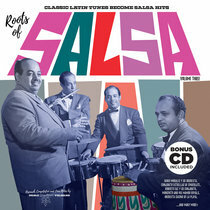 Produced by Julio Jáuregui and Roberto Carcassés.